TOTAL Out Of Pocket: $76.69 PC PLUS POINTS EARNED: 11,000 (10,000 in store and 1,000 digital) I earned a total of 11,000 pts today, which equals $11 when I redeem them in the future. Plus there are points that will be added for my produce purchases through the Guiding Stars program later this month. I used 3 Coupgons to total $2.50 off at the cash as well. We don't usually buy that many hotdogs or waffles at one time, but they were good prices and we had none left of either. Eggs I purchased to make Breakfast Burritos and Omelet Muffins. Next we went to Walmart and picked up a couple things. TOTAL Out of Pocket: $27.69 These groceries, in addition to what I have on hand, will feed us meals for most of the next 2 weeks. We will buy more salad ingredients for next week. 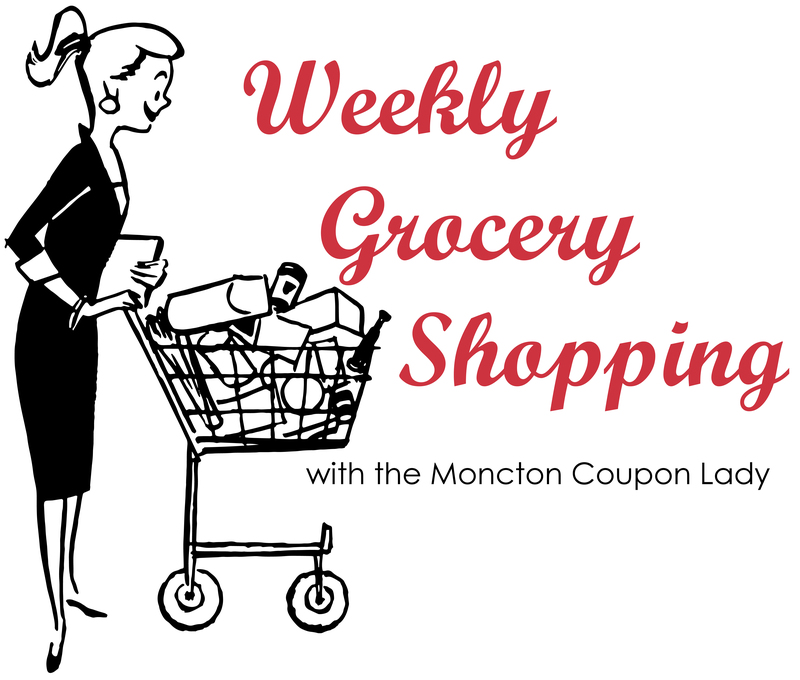 Watch the blog for my menu plan with the above groceries. *Please keep in mind, there will be junk food and not so healthy options at times, but I try to shop relatively healthy. We have a family of 4, children 3 yrs and 12 yrs and 2 adults.